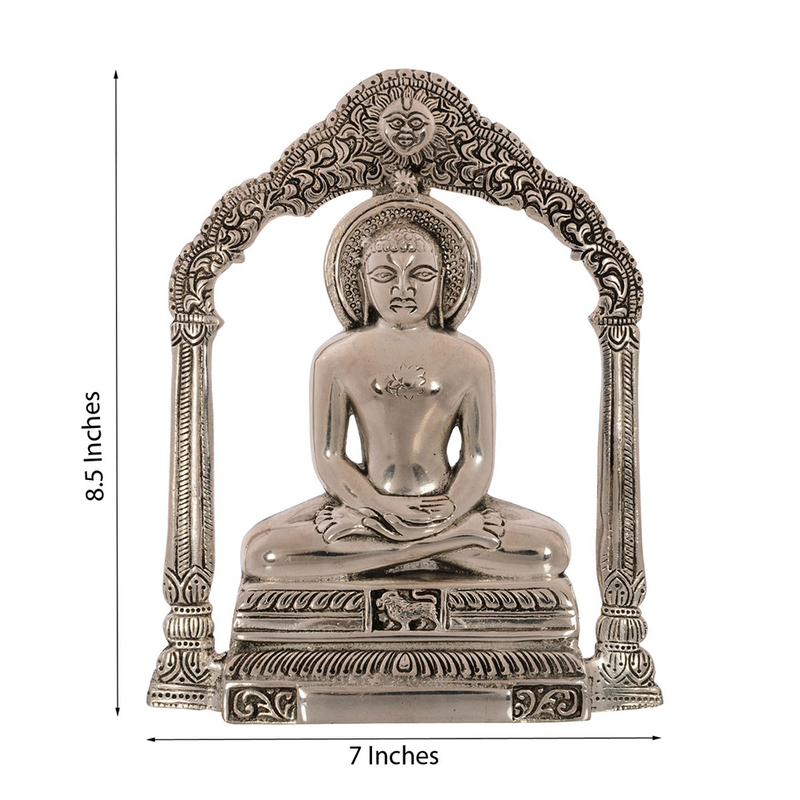 Illuminate your home with the auspicious metal wall hanging of mahavir swami that will fall your hearts with joy a happiness. 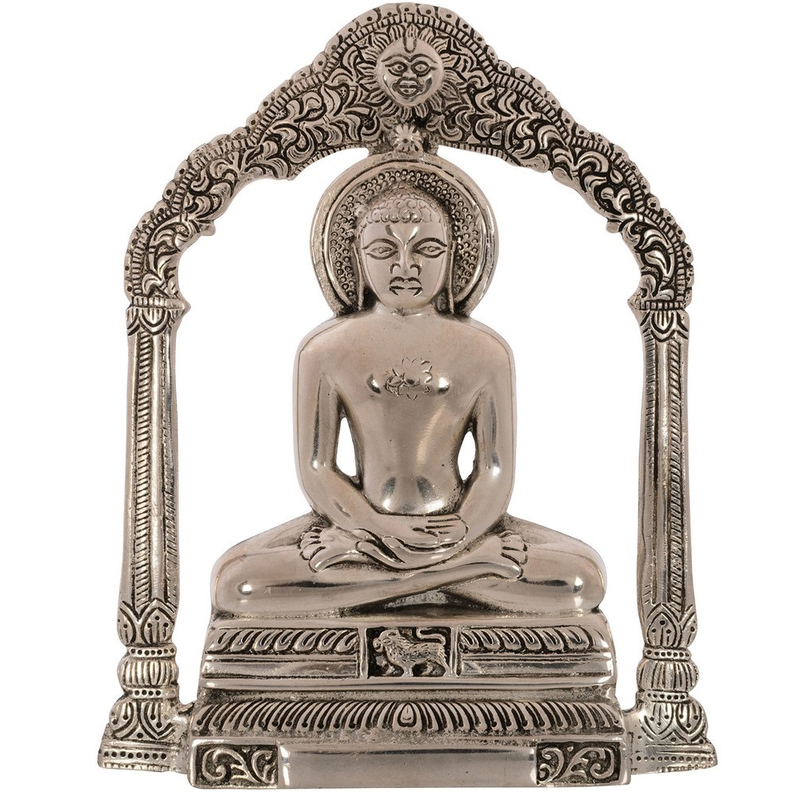 Mahavir Swami is one of the most pious and divine men on earth which has been symbolized in this beautiful wall hanging. Gift this wall Read More..hanging to your friends or decorate it in your own walls for a soothing and memorizing effect. 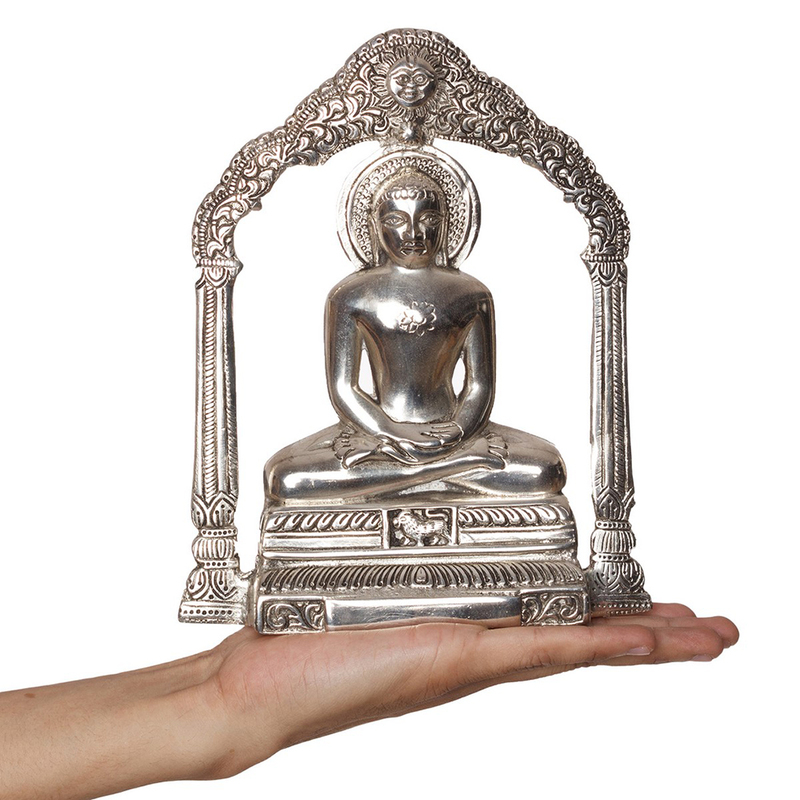 This statue is surely one of the best in stock and you should not miss out . Made with the best state of art skilled artists and artisans, this is a prized possession to look out for Show Less..